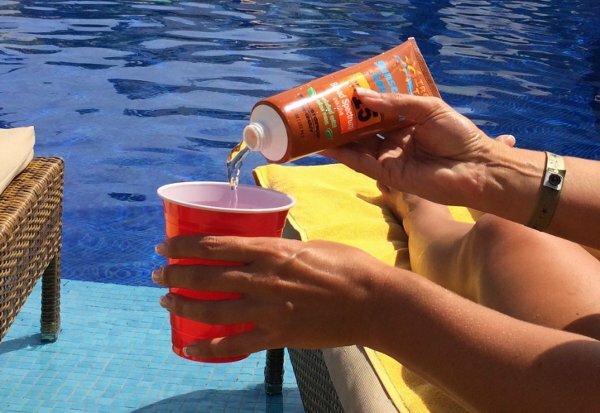 Do you remember back in July when we discovered the Sunscreen Flask? 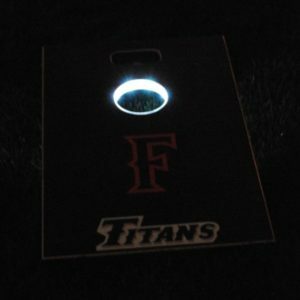 We even took it to Hawaii and field tested it out by the pool bar and never was caught smuggling our booze and our bar bill was a fraction of what it could have been given the level of intoxication we had achieved. Yeah, that Sunscreen Flask. We have good news. 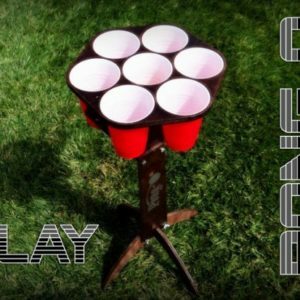 We were just recently informed by the guys over at GoPong they have come out with their version of a Sunscreen Flask 2-Pack. 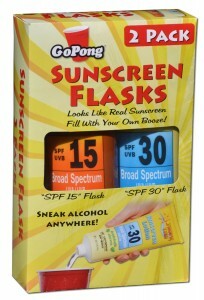 With the GoPong Sunscreen Flask 2-Pack, you get two (2) tube flasks that hold 8 oz. of liquid each. 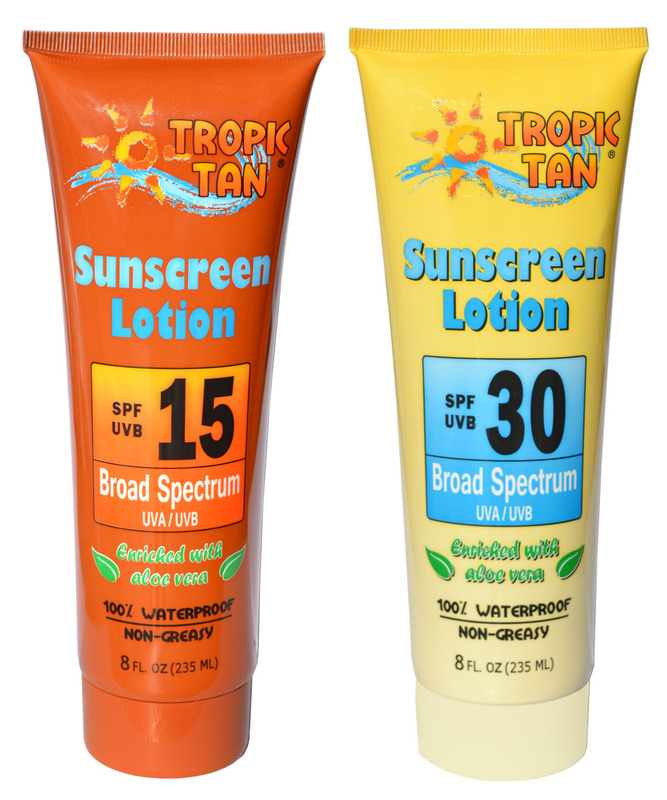 These “sunscreen” tubes resemble an SPF 15 and an SPF 30 tube of sunscreen in order to avoid detection at tailgate parties, hotel pools, concerts, sporting events, festivals, state and county fairs, little league games, etc. The smart part is that you can now double the amount of booze you can smuggle into these places and keep them separated. If you are a vodka drinker and your companion is a rum drinker, you can place one liquor into the SPF 30 tube and the other into the SPF 15 tube. 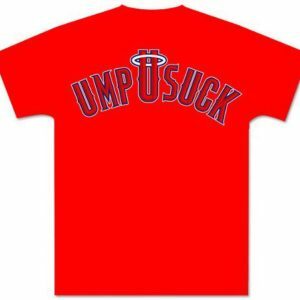 Now you both are boozing inside the venue for a fraction of the costs of what a mixed drink inside would cost. 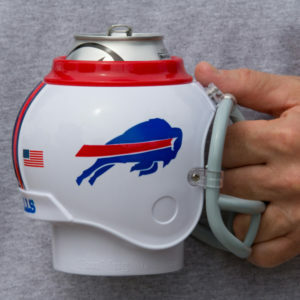 And when it comes to boozing while tailgating or inside the event, saving money is always something we all would welcome. Speaking of costs, the previous versions of the Sunscreen flask cost $12 for just one 8 oz tube. 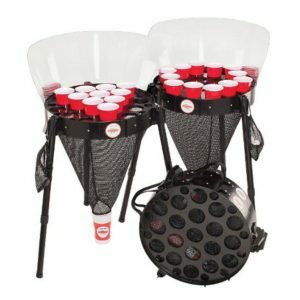 The guys at GoPong give you two flasks plus the mini-funnel for only $15. 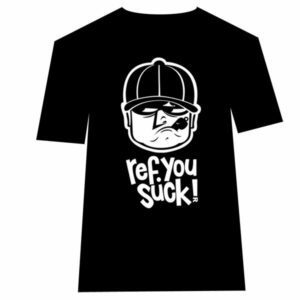 It also comes in a box so it makes it easier to wrap and give as a gift. It might be a little too late for St. Patrick’s Day but Mother’s Day is a few months away. Honestly, who would question a mom bringing in a tube of sunscreen to an event to prevent her kids from getting skin cancer? 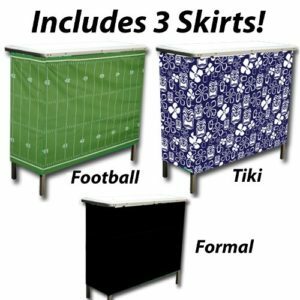 With the weather warming up in advance of concert festival and baseball season, you may want to check out our section of stealth drinking supplies. 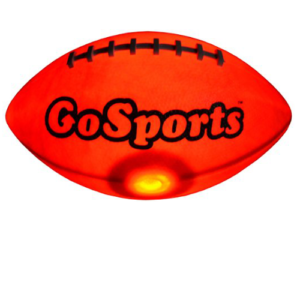 Also, check out our blog post on the best ways to smuggle alcohol into events. 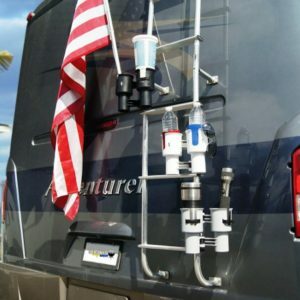 It will give you some money saving tailgating ideas to bring in some hooch from the parking lot without detection. 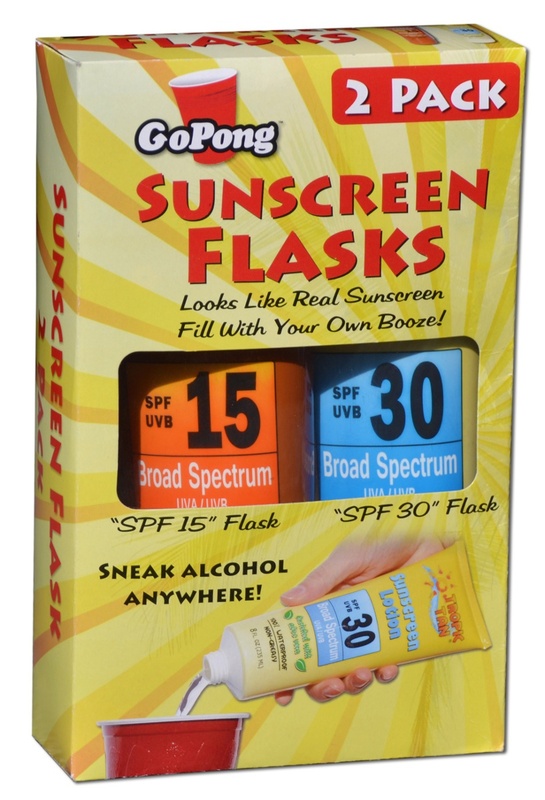 The Sunscreen Flask 2-Pack comes in a box along with a mini-funnel for $15 plus $5 postage and packaging. If you buy two boxes, essentially a 4-pack, the shipping is the same $5. 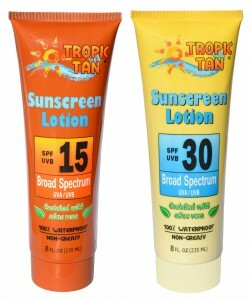 Buy the Sunscreen Flask 2-Pack by clicking HERE.